TimeTec Leave: Easy for HR, Easy for Managers, Easy for Employees! Leave Management is one part of HR activities that looks simple but yet crucial to any company, because it consumes a huge chunk of the HR Team's time month in and month out. Imagine when a company relies on a manual system to handle their employee leave. To apply for a leave, an employee has to rely on a physical form that requires a signature from his/her superior(s), assuming that he/she needs to get only one signature. If an employee answers to two or more superiors, this form has to basically travel far and wide in order to obtain those signatures before it can be submitted to HR for further process. Subsequently, what would the HR do? First HR will have to check the available balance of this particular employee before the final approval and upon that, HR will have to deduct the leave and update the balance for that employee accordingly. If the balance is insufficient, HR needs to return the form back to the employee for adjustments, and likewise obtain the signatures again. Furthermore, on each employee’s anniversary, HR Team will have to accrue the balance based on that employee’s years of service for a new balance value all while making sure that the balance of the other types of leave are correct. Based on most labour laws, often than not, each employee is entitled to a few different types of leave and depending on the employees’ years of service, leave such as annual, has to be accrued accordingly and accurately. For a company to gain employee engagement, it’s important for it to have a reliable Leave Management system that is not only accurate to a tee but also transparent in terms for both the management and the employee. 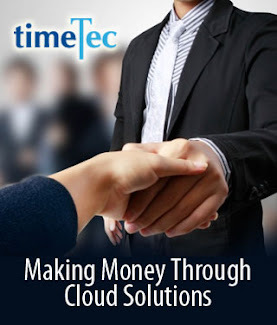 Why TimeTec Leave is the solution? Because it’s modern, it’s cloud and it’s now! TimeTec Leave presents company with a system that takes care of all your leave policy/compliance, automate the leave system and balance for efficiency. 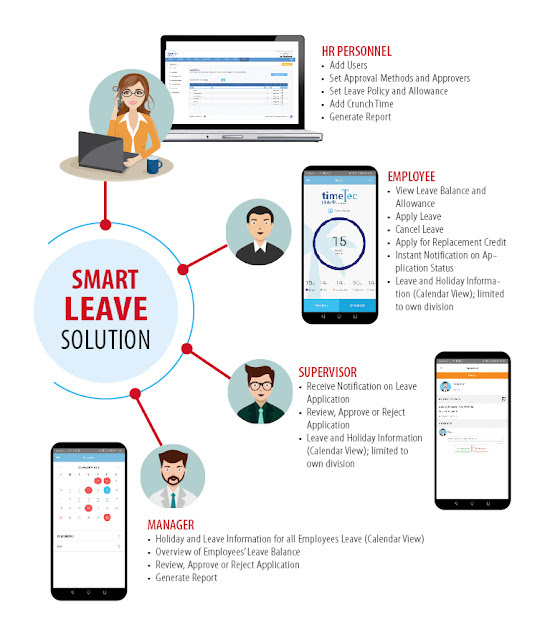 Coupled with a dedicated App, TimeTec Leave solution offers HR, management and employee a tool for leave application, leave approval, leave calendar and also to verify for accurate leave balance at all times. With TimeTec Leave, HR just needs to key in the settings once and all balance will be tallied automatically. Employees will have access to their leave data and balance, plus the process of leave application is simplified and approval can be obtained instantly via the App. Managers on the other hand, can approve applications easily from anywhere through the App. In the world where staff mobility is inevitable and highly demanded, solution such as TimeTec Leave is required for a company to achieve better efficiency. 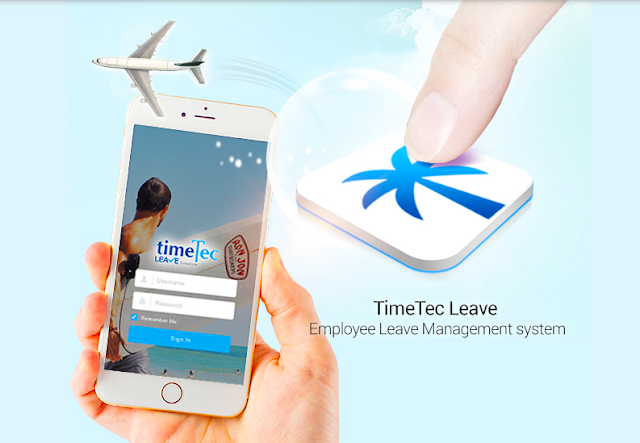 TimeTec Leave is Easy for HR, Easy for Managers, and Easy for Employees! 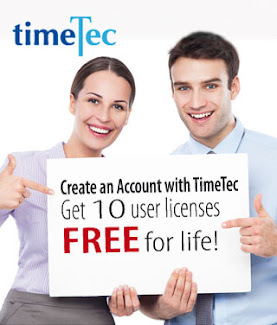 Visit www.timetecleave.com for more information.